The Barcelona Architect in Chief, Vicente Guallart, peals the axes in which the cities must be sustained to adapt them to the new information age, and to generate its own resources. Internet has changed our lives but it has not yet changed our cities. Any technological revolution takes paired radical transformations in the life styles. 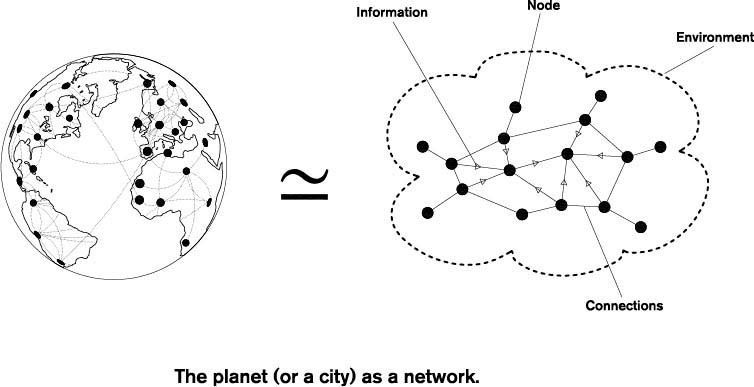 If the age of the car and the oil shaped the cities of the 20th century, the society of the information will form those of the 21st century. It is an unstoppable evolution that, nevertheless, it is necessary to be able to lead with criterion. It is a question of taking advantage of the urban experiences accumulated for centuries by the human beings and having present that the growth cannot be unlimited and the energetic resources that our planet offers have expiry date. Vicente Guallart exposes this fascinating process in a book loaded with ideas, information and proposals.